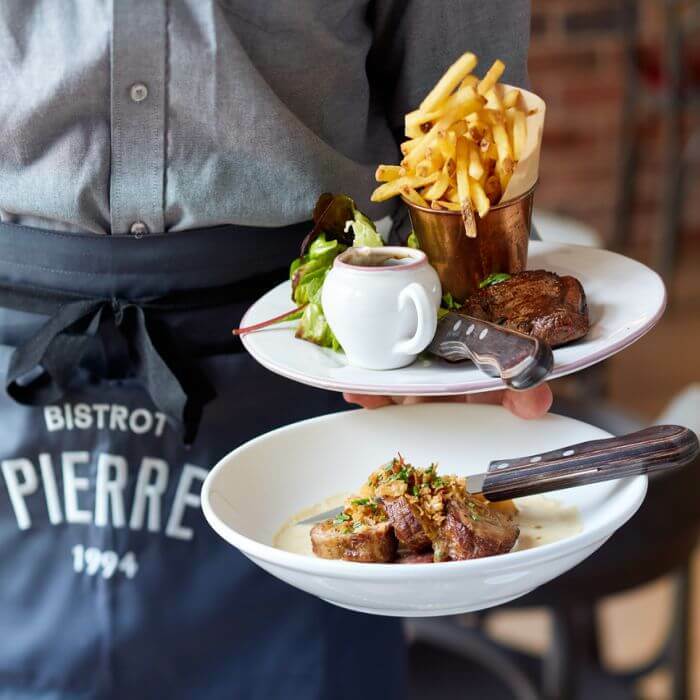 Bistrot Pierre is all about great-value French cooking and seasonal menus served in a relaxed and friendly environment. The chain started life in 1994 with their first two venues in Derby and Nottingham and has extended organically over the years, primarily in the Midlands, North West and South West. There are currently 22 venues with new openings in Preston and Coventry planned for later this year. Menus combine French bistrot classics such as steak-frites, boeuf bourguignon and crème brulee with their own take on regional favourites like confit de canard and paté de campagne. 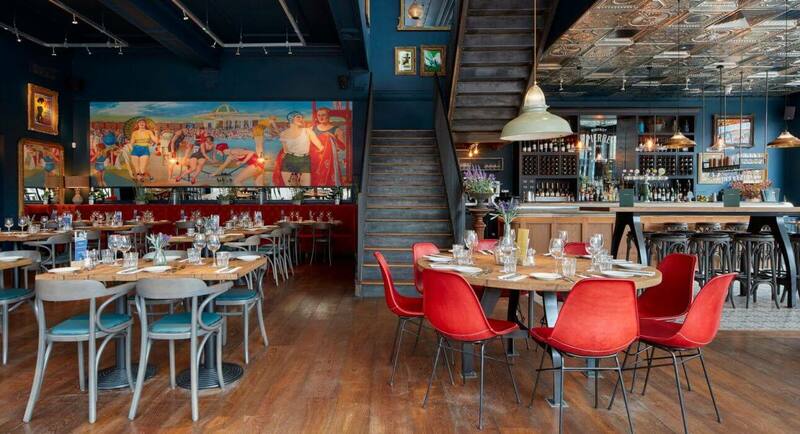 Open seven days a week serving lunch and dinner (plus breakfast in some venues) there is something for everyone with a range of menus to choose from, complemented by a distinctive French wine list too, with over 20 French wines sold by the glass.